The objective of the Commercial Truck Driving Program is to qualify students for entry level positions as drivers in over-the-road or local driving vehicles. The focus of the course is on basic information about trucks, truck driving and the trucking industry and the fundamentals of operating trucks and tractor trailers. No prior education or experience with trucks is required. The student, however, must meet the driver qualifications set forth by the Bureau of Motor Carrier Safety and pass the physical examination requirements established by the Department of Transportation (D.O.T.). The objective of this program is to graduate an entry level diesel technician trained in all areas of diesel repair, maintenance, failure analysis, and diagnosis. The Diesel Technician Program is structured to provide the student with entry level job skills and knowledge to enter the work market as a diesel technician. The objective of this program is to graduate an entry level diesel technician trained in all areas of diesel repair, maintenance, failure analysis and diagnosis. The Diesel Technician Program is structured to provide the student with entry level job skills and knowledge to enter the work market as a diesel technician. Students completing this program will receive training in Commercial Truck Driving Operations and will be eligible to test for a Commercial Driver’s License. 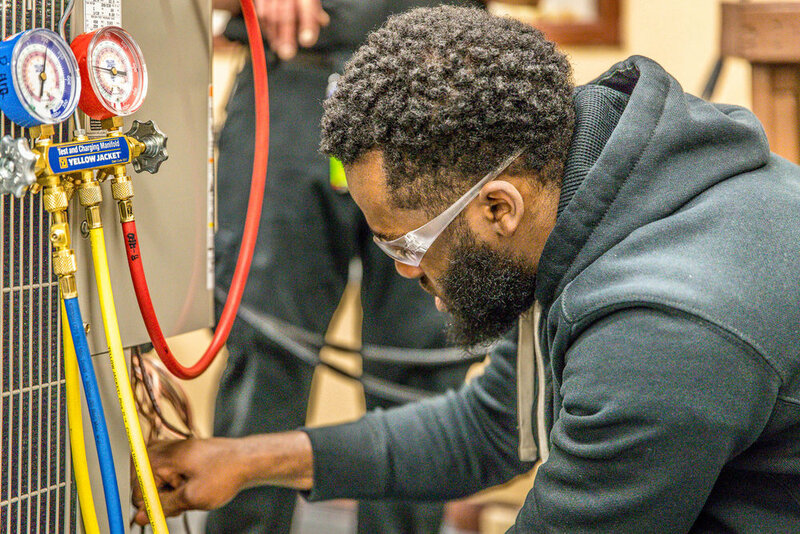 The Electrical Technology Program is specifically designed to meet the needs of companies requiring individuals with entry-level skills to install and service electrical applications within residential/commercial and industrial fields. The program covers the practice and theory of residential/commercial wiring, machine control, programmable controllers, telecommunications, and electronic control. 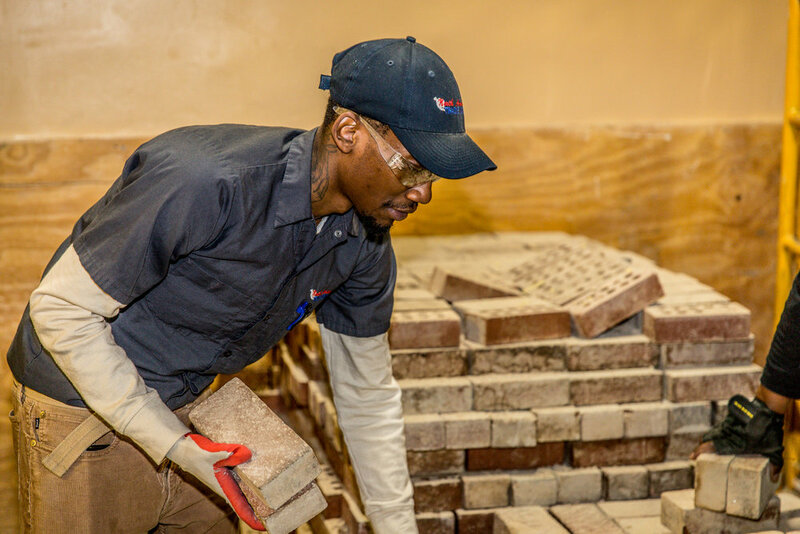 Students will acquire skills in the areas of commercial and industrial electricity, welding, HVAC, pneumatics, hydraulics, gaskets/seals, pumps, plumbing, building maintenance and forklift operation. Students will also be trained in safety procedures and be familiar with tools used in a commercial and industrial setting.